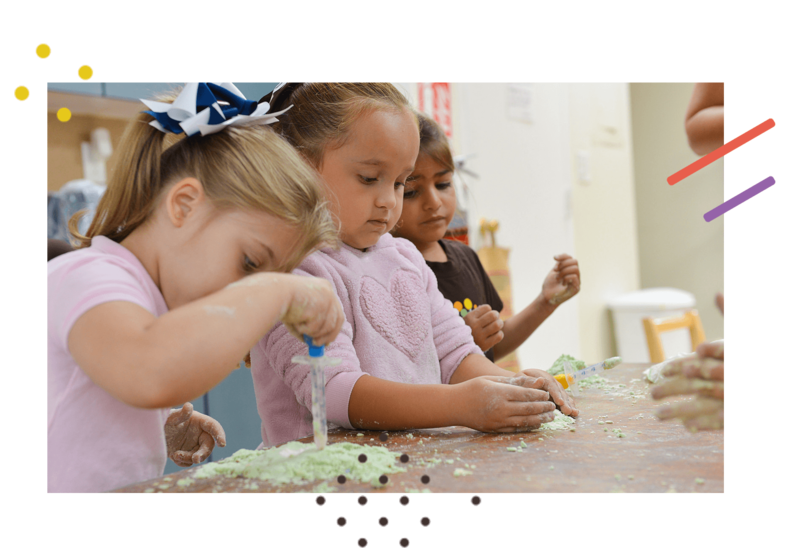 Our approach to education is inspired by a combination of the High Scope curriculum infused with elements of the Reggio Emilia approach to learning. High Scope is built upon the foundation that a child “constructs” or builds their own interpretation of the world. So, rather that adults dispersing information to the child; the child plays an active role in learning though hands on interaction with people, objects and the environment. 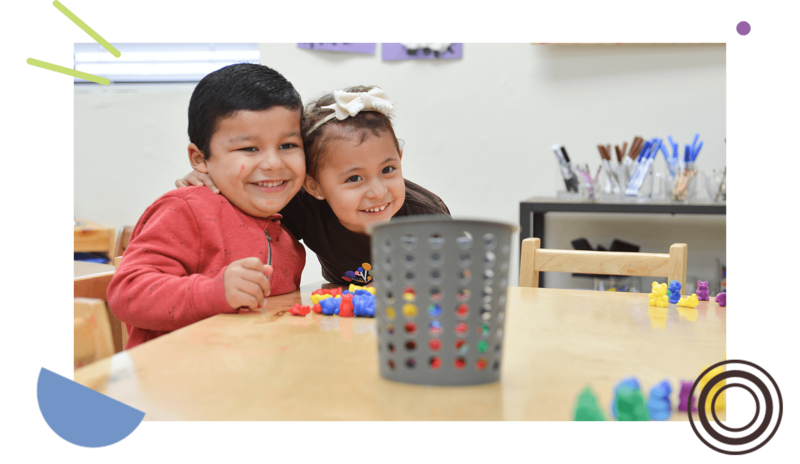 For example, by simply building a block tower our little ones are learning concepts in math, physics and geometry. Our Preschool is a well thought out active learning center with an environment that provokes learning and creates interest. In our school, teachers are constant learners as they scaffold each child to bring out their natural talents. The child is nurtured, respected and given a strong secure base upon which they can build their natural aptitudes and intelligences at their own pace. The Reggio Emilia approach believes “the wider the range of possibilities we offer children, the more intense will be their motivations and the richer their experience” We must widen the range of topics and goals, the types of situations we offer and their degree of structure, the kinds and combinations of resources and materials, and the possible interactions with things, peers, and adults.” – The hundred languages of children: The Reggio Emilia Approach to Learning. Learn how parents stay involved throughout the school year.